I found this to be a neat little story. 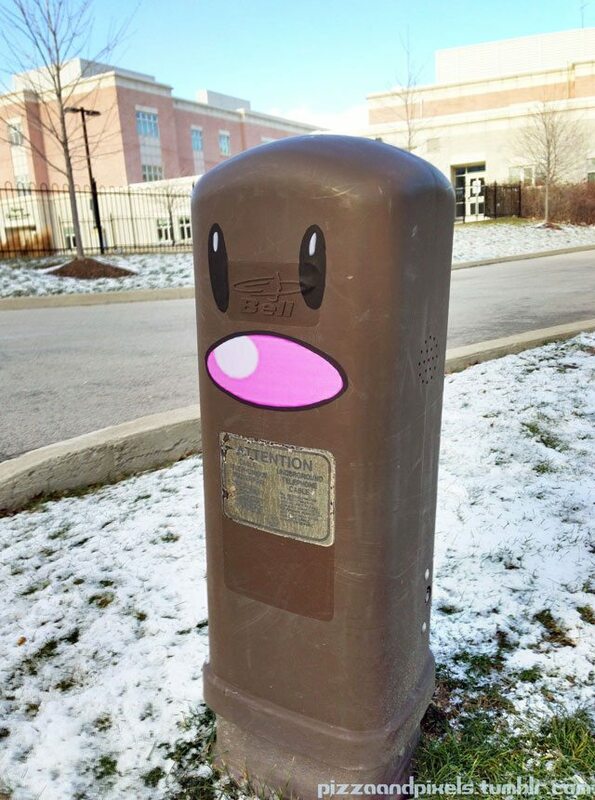 Toronto street artist Aiden Glynn is going around installing pieces (mostly) inspired by the world of Nintendo. I posted some of my favorites below, but there are more in the link. Yes, I'm posting personal photos in a news story. DEAL WITH IT. 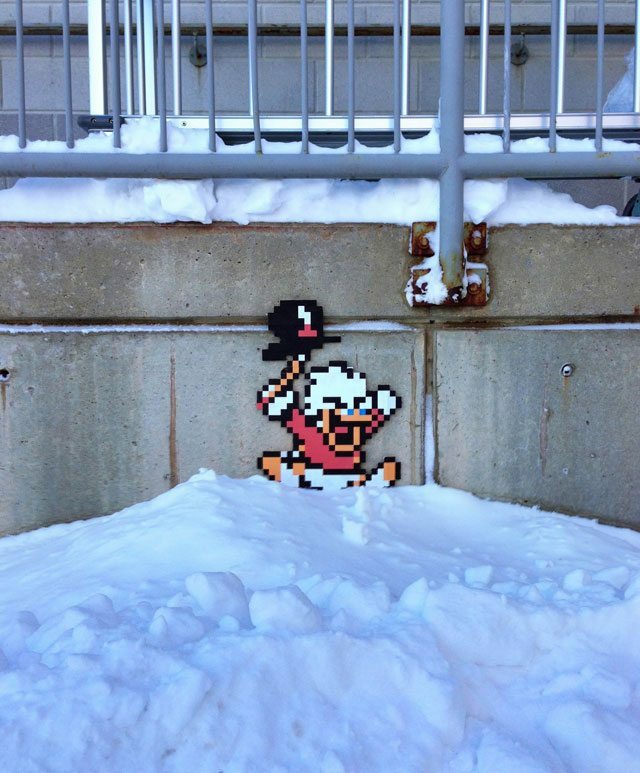 That Ducktales picture is priceless. 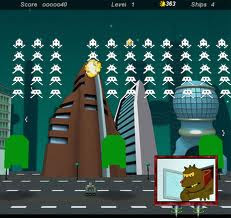 I am Lrrr, ruler of the planet Nintendu 64! 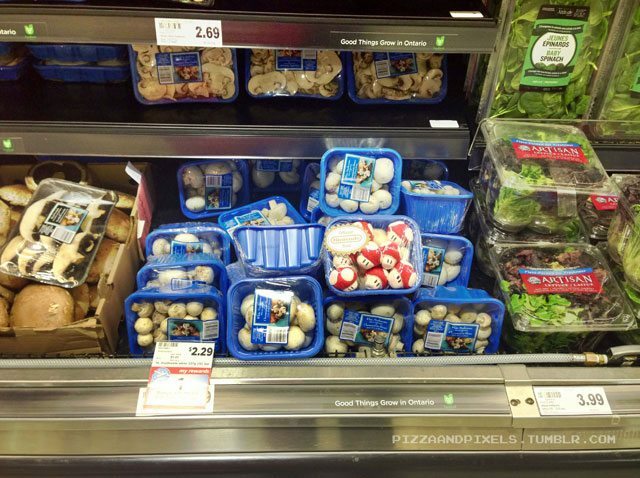 Man, it would be so awesome to come across those mushrooms in the supermarket. Haha, that's awesome, those mushrooms are priceless! 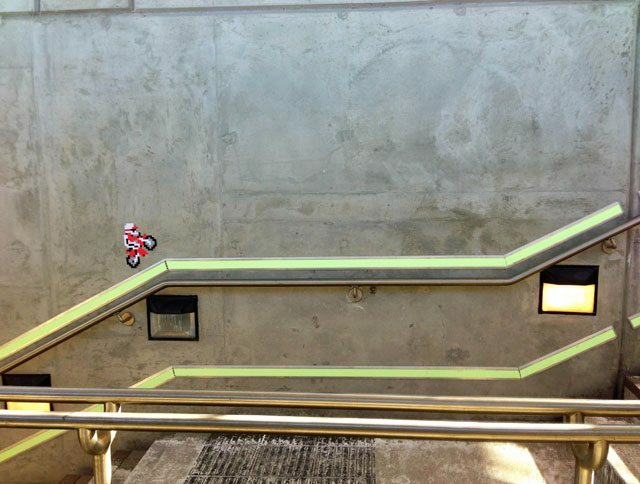 OMG THERE IS A GIANT MAN RUMBLING THROUGH THE TORONTO SUPERMARKET!!! "Well i saw these super mushrooms there, and I like to snack on veggies while I shop so I said what the hell.... and before I knew it I tripled in size and everyone was screaming and running away from me!" Haha, I love the Diglett one! My favorite is easily the Ducktales one. It's my phone wallpaper now.